JOY The Store is all about a quirky take on the traditional. Their in-house fashion brand, aptly named JOY, is expertly crafted from high-quality fabrics and has a strong focus on fit and wearability. 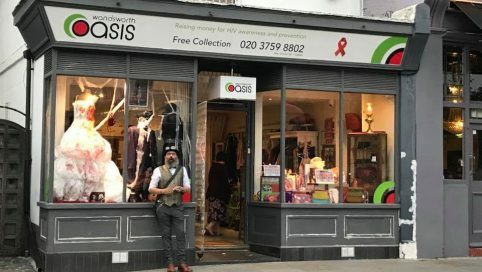 Wandsworth Oasis in Clapham raise money through its charity shops for projects that support local people living with HIV and awareness raising and HIV prevention activities. 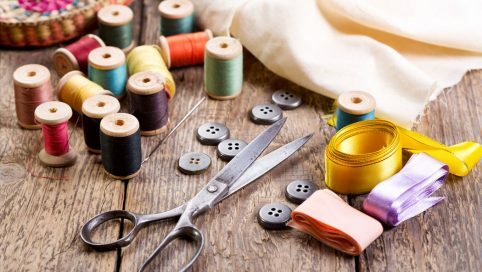 Haberdashery store that has been in Clapham for over 35 years! !